Local. Fresh. You can be, too. 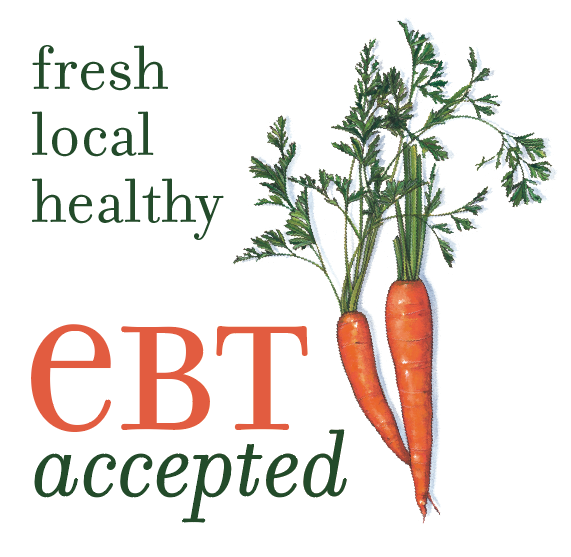 We are pretty pleased to announce that—finally!—we can accept SNAP EBT at the Market. We extend our heartfelt gratitude to Hand Goods for their longtime support of the Market, and in making this service possible. Tell your friends, tell your family: eat fresh, eat local, eat healthy!